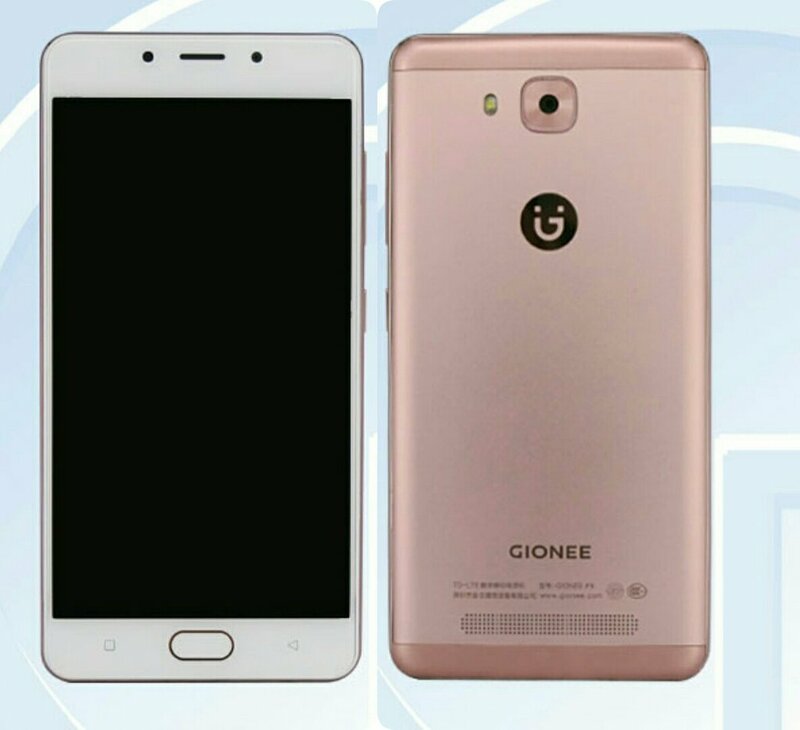 According to listing Gionee F5 will feature a 5.3-inch HD Display powered by a Octa-Core processor coupled with 4GB of RAM and 64GB of internal storage which is further expandable up t 128GB. On camera, it has a 13 Megapixel rear and 8 Megapixel front facing camera. the device runs on Android 6.0. Gionee F5 is packed with a 4000mAh battery.